2013 Hitachi Zaxis 130 LCN-5B Genuine low hours from new. Piped with hitch, fully checked through, mint throughout impossible to fine another like this. 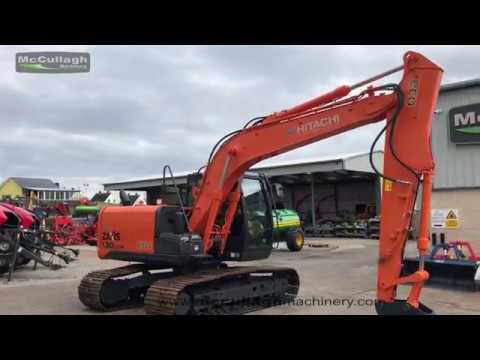 To make an enquiry about 2013 Hitachi Zaxis 130 LCN – 5B call us on ROI 048 6634 8213 | NI 028 6634 8213.